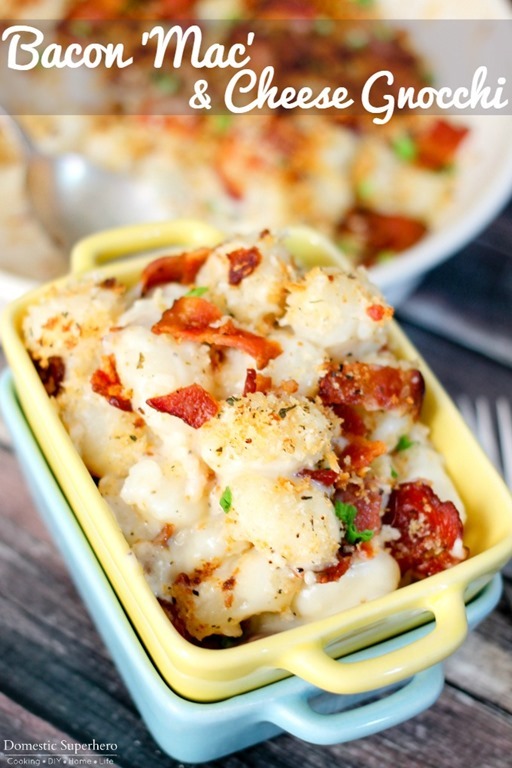 Bacon ‘Mac’ & Cheese Gnocchi is the perfect delicious dinner! 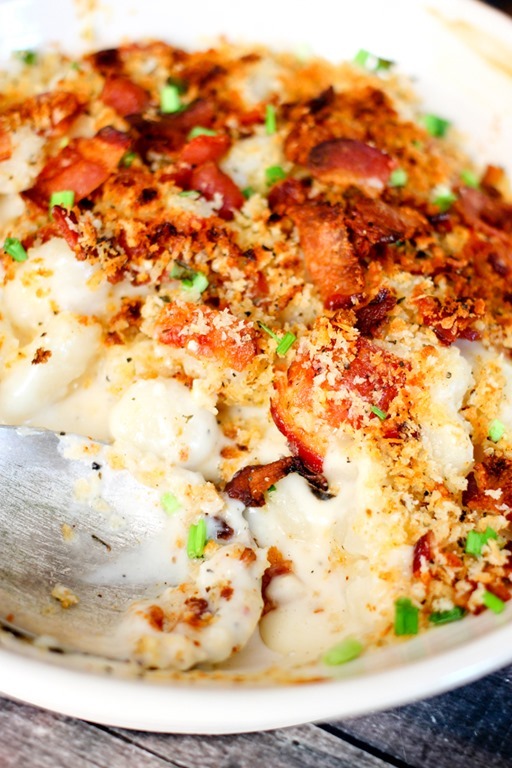 You will love the gooey cheese, crispy bacon, and crunchy bread crumb topping! We are officially into December, and I can’t believe how fast this last month is flying by! 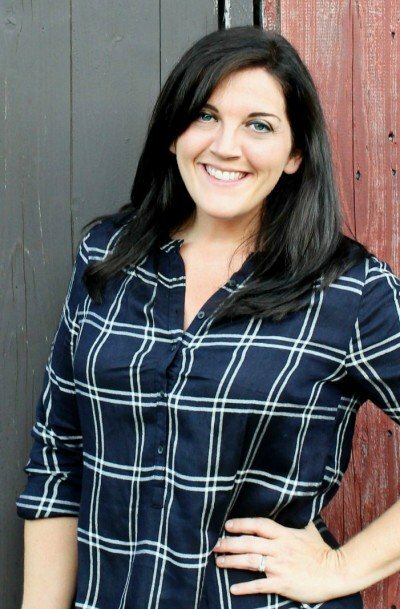 I have been going crazy trying to get ready for the holidays, as well as trying to keep up with making quick and easy recipes for my family! I love making pasta, but my family gets sick of the same old pasta dishes, so when I saw a pack of gnocchi, I knew I could put a swing on things by making a Bacon ‘Mac’ & Cheese Gnocchi! They LOVED it! 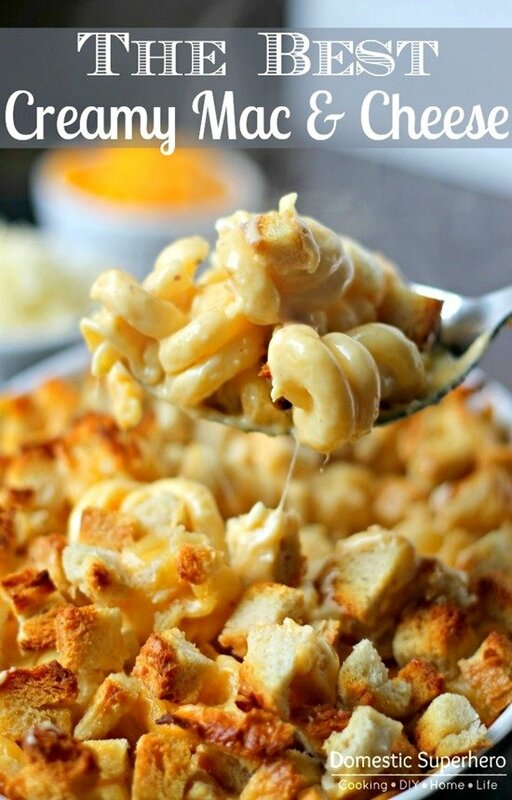 This recipe is so easy, and but taking hardly any time to whip up, that saves me time that I can be spending with my family! I headed to Sams Club and picked up their NatureRaised Farms Bacon which has no antibiotics, no added hormones, and no growth promotants. It’s a product you can feel good about buying. I like that it comes in thick slices, so there are many options for use. You can find it in the refrigerated section at Sams Club. For this recipe you can easily find a package of gnocchi, then all you have to do is boil them for a few minutes to soften them up. You are going to whip up a roux and cheese sauce, and then bake your bacon for about 10 minutes on 400 degrees Fahrenheit. 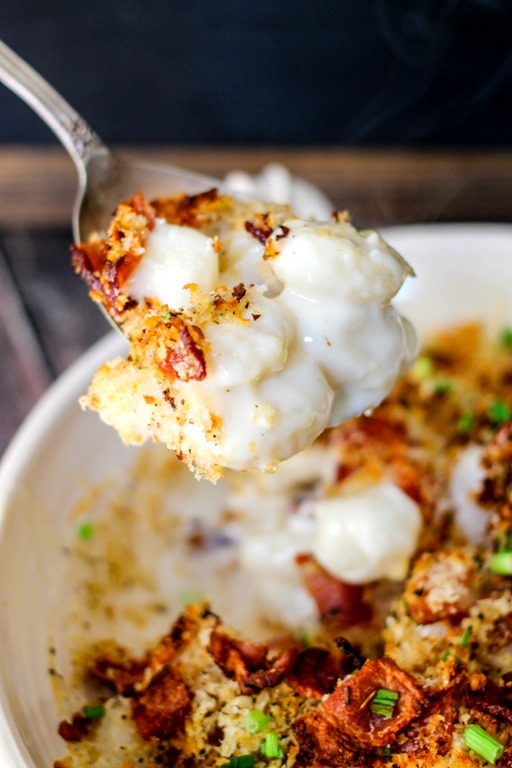 Cover your gnocchi in the delicious cheese sauce, then sprinkle MORE cheese on top, and then add the NatureRaised Farms Bacon, bread crumbs, and green onions! 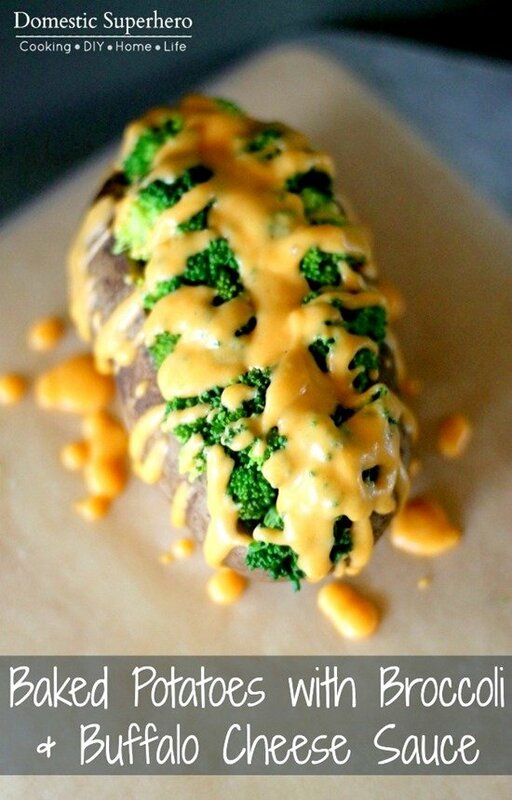 pop this bad boy into the oven and just wait a few minutes for an majorly delicious meal that your entire family will LOVE! This is seriously so delicious and so easy. 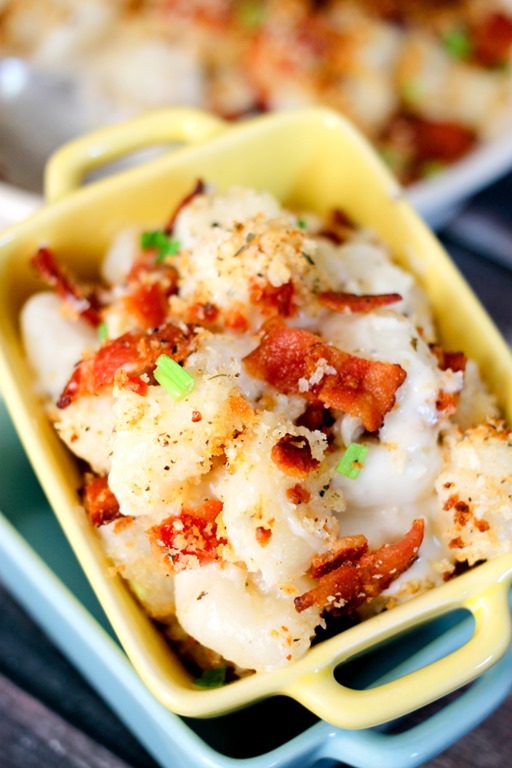 I feel like I am saving so much time when I make the Bacon Mac & Cheese Gnocchi, that I have a lot more time to spend with my boys and husband, and that is SUCH a good feeling! On a lined baking sheet, add 8 strips of bacon. Place into oven and bake for 10-12 minutes or until cooked a bit crispy. Remove bacon from sheet and place on paper towel lined dish; set aside. 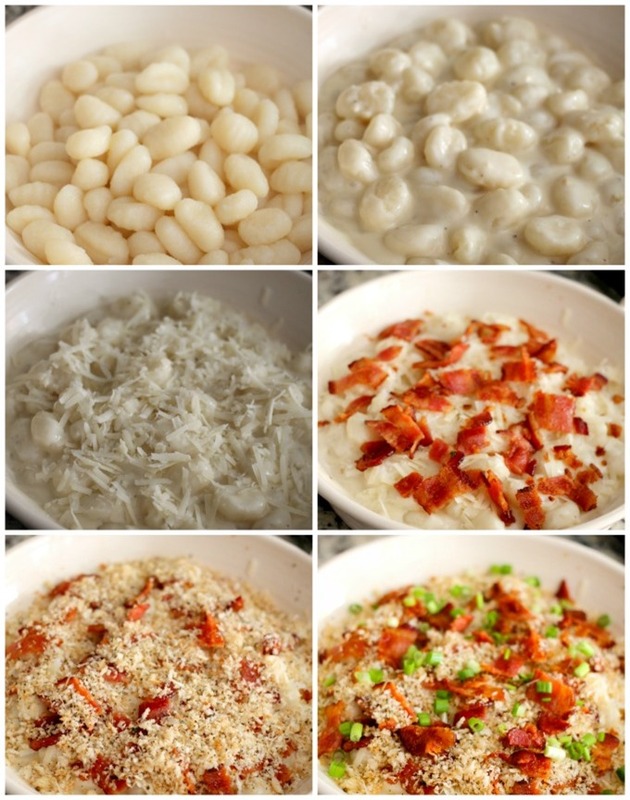 In a medium sauce pot, cook your gnocchi according to package directions; set aside. In a medium sauce pot, melt butter and then add garlic; saute for 1 minute. Add flour and whisk to combine; cook for 30 seconds stirring continuously. Oven medium heat, slowly add milk while whisking. Increase heat to high and whisk constantly until mixture thickens and comes to a bubble. Reduce heat to low, add cheese and whisk to combine. Remove from heat and set aside. In a small bowl add panko, cayenne pepper, salt, black pepper, and green onions; toss to combine. 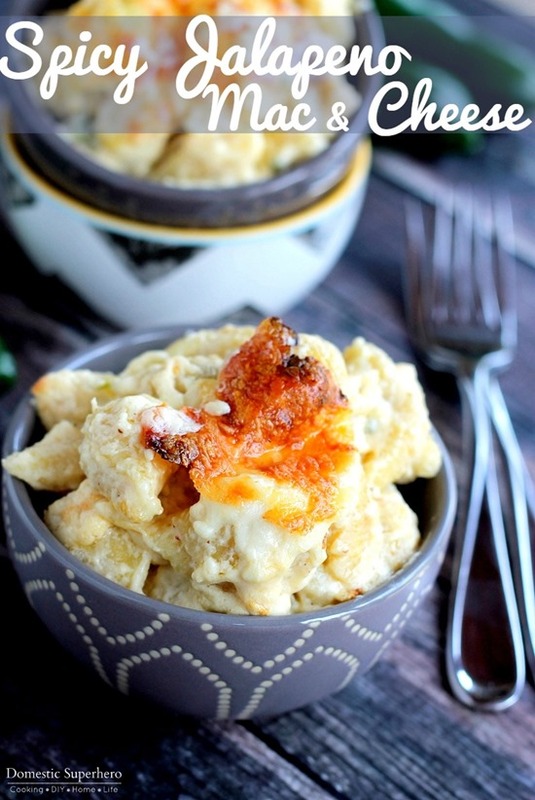 In a small baking dish, add gnocchi, pour cheese sauce over the top and carefully toss to coat. 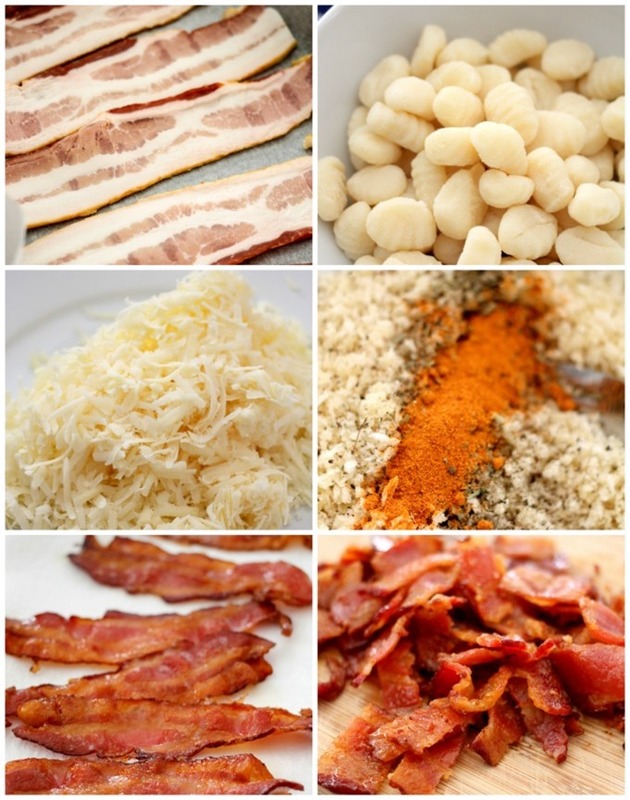 Sprinkle parmesan cheese over the top, then sprinkle bacon crumbles, and then sprinkle the panko mixture on top of that. Place into oven and bake for 20 minutes. Switch to broil and broil for 203 minutes or until panko is lightly browned and crispy. Remove from oven and serve. NatureRaised Farms Bacon is brand new to Sam’s Club stores, and although some locations don’t have it, make sure to keep an eye out for it. You can go to www.EatGoodCleanFun.com to check where to pick it up! Also, there is a fun contest going on right now! YOU can go to your local Sam’s Club, purchase the NatureRaised Farms Bacon between November 1, 2016 – December 31, 2016, and then share with me what recipe idea you have for the product! You can enter for a chance to win a $50 Sam’s Club Gift Card. You can send me a message with a photo of your recipe as well as a picture of the product you purchased! I can’t wait to see all your ideas! « Coconut Cream Latte & Ninja Coffee Bar® Giveaway! It is so so so good! 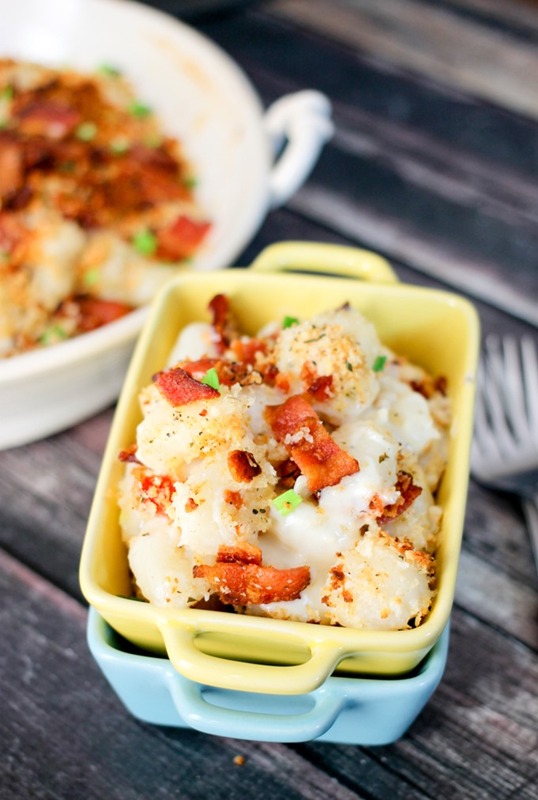 You could easily make this with pasta instead of gnocchi!